On November 12, 2015, the European Technology Platform for Zero Emission Fossil Fuel Power Plants (ZEP) hosted a hearing on the steps towards a global CCS breakthrough, emphasising lessons from abroad and presenting a plan for the EU. 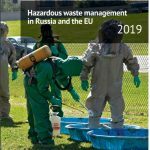 Experts from across the international carbon capture and storage (CCS) community were gathered at the European Parliament. The event was co-hosted by MEPs Theresa Griffin (S&D, UK) and Krišjānis Kariņš (EPP, LV) and was organised in collaboration with the Carbon Capture & Storage Association (CCSA), Global CCS Institute and Gateway. 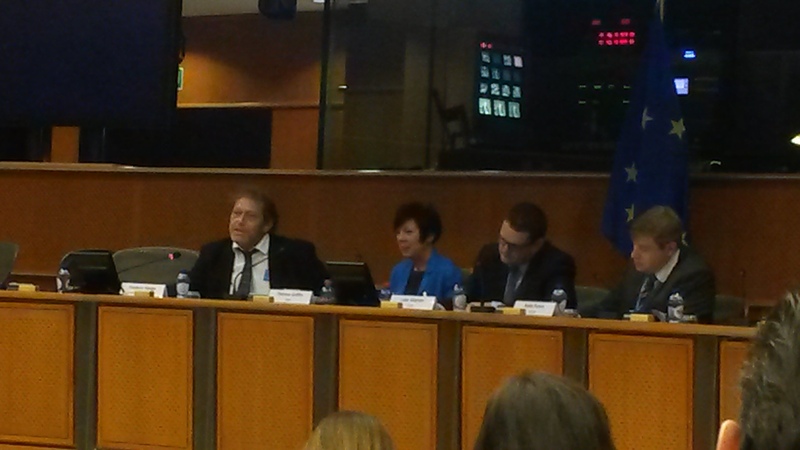 President of the Bellona Foundation, and Vice-Chair of ZEP, Frederic Hauge, featured among the panellists. The purpose of the event was to communicate to decision makers that CCS is technologically feasible – as evidenced by the number of presented projects – and that CCS deployment is now only dependent on financing and policy incentives. Bellona leader Frederic Hauge made this very clear with his main message to the audience that CCS “is not a question about technology anymore, but about financing” and for this we need political will. He further emphasised that the cost of meeting the EU’s climate targets in case of non-deployment of CCS would be € 2-4 trillion more expensive. 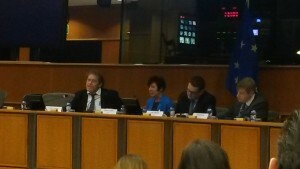 The event also showcased the cross-party political support for CCS in the European Parliament. MEP Theresa Griffin of the S&D group opened the event by stating that “renewables and CCS are not in competition, they are supplementary.” Moreover, MEP Krišjānis Kariņš of the EPP group added that “we should make use of all means available to effectively reduce CO2 emissions” including CCS technology. The event was dedicated to the launch of ZEPs Executable Plan for enabling CCS in Europe. 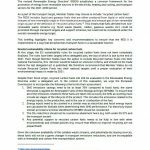 The Plan provides the steps needed to for full deployment of CCS in Europe. Dr. Graeme Sweeney, ZEP Chairman, emphasised the need for critical investments in transport and storage infrastructure in the coming decade. Establishing CCS clusters across Europe would bring down the costs of CCS deployment dramatically and would ensure the commercialisation of CO2 capture. Now continued efforts towards establishing a CO2 market to invest is essential. 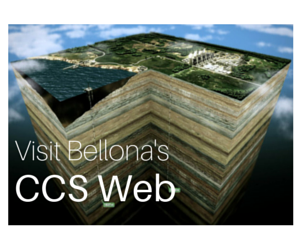 Attendance at the event was high, and Bellona Europa is delighted to see such optimism around CCS deployment.